50 springs of 180 mm in length for your recreational trampoline. If the springs of your trampoline are stretched or damaged, then you should think about replacing them and regaining the initial bounce quality your trampoline had when you bought it. 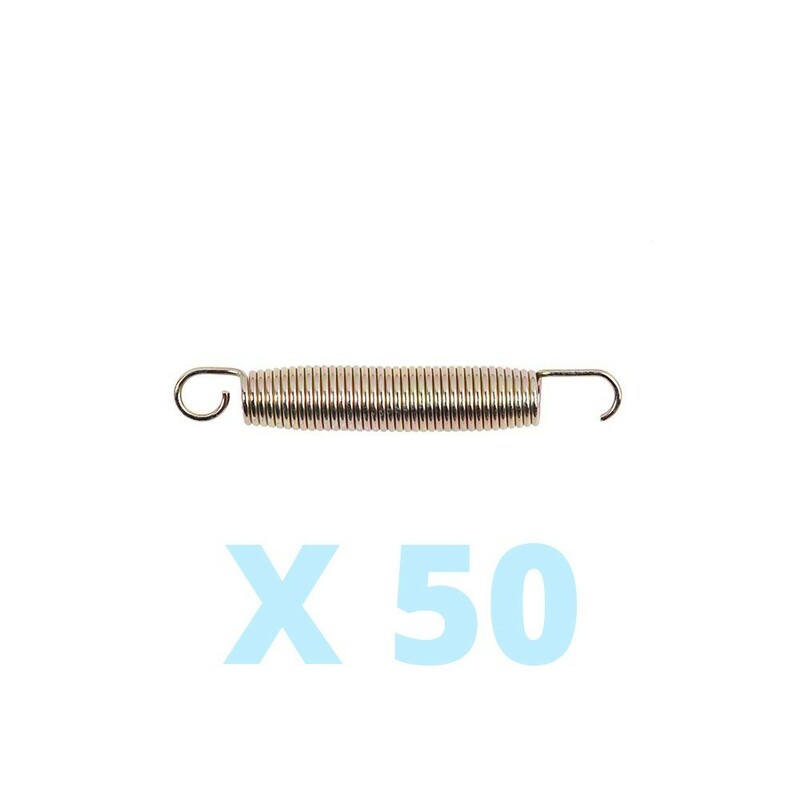 This pack of 50 springs of 180 mm in length should help you revitalize your trampoline. 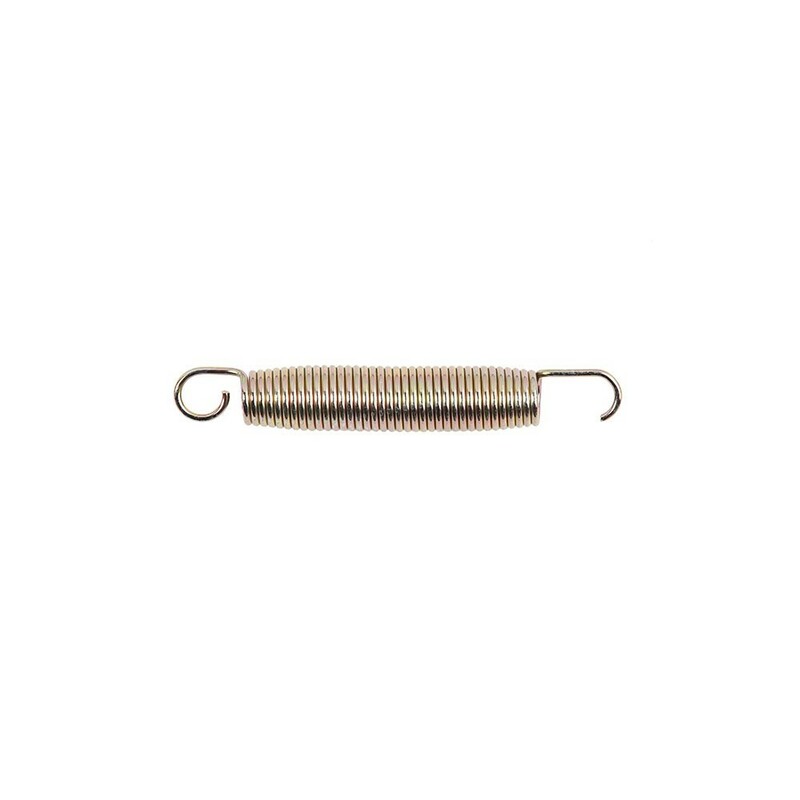 - These 50 springs measure 180 mm in length, with a coil diameter of 26 mm. The galvanized steel wire measures 3.2 mm in diameter, necessary for power. - These galvanized steel springs can be left outside all year round without risk of rusting. - Each spring has 2 hooks used to fix them to the trampoline. The first rounded hook is used on the jumping mat and the second more open hook is fixed directly to the steel framework. NB: These fifty springs can be used on the Jump’Up, Apollo Sport 300 and Ovalie 430 trampoline ranges. They can also be used on any trampoline using springs of 180 mm in length, hooks included.